A soft tortilla encasing Chinese cabbage, green onion, cucumber & Chinese special egg sauce. 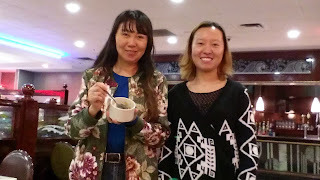 This combination is traditional Chinese countryside diet in the Spring time to remove toxins from the body and increase Yang chi (energy). They also taste great! Come to Mountain Palace this Friday and Saturday to enjoy a unique taste treat! Create a piece of jewelry inspired by Wonder Woman and be entered to win a $40 gift certificate from Allegory Gallery! Send a picture and a short description to us before NOON EST on June 2nd for a chance to win! One winner will be selected and announced at midnight. Send your submission to info@allegorygallery.com. The fun doesn't end there! The Allegory Gallery crew is going to the movies! Want to hang out with us and watch the film? Join us at the Diamond Theatre of Ligonier at 7PM on June 2nd for opening night! 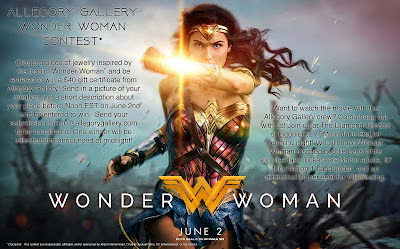 We will have Wonder Woman-inspired goodie bags while supplies last! Tickets are $8 for adults, $7 for children 10 and under, and an additional $4 per seat for VIP seating! We hope to see you at the movies! *Disclaimer: This contest is not associated, affiliated, and/or sponsored by Atlas Entertainment, Cruel & Unusual Films, DC Entertainment, or DC Comics. 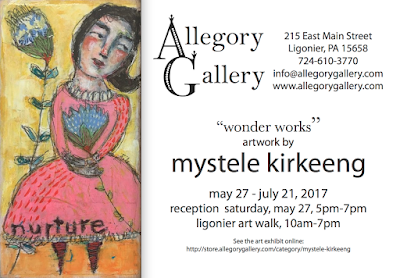 The Ligonier Art Walk is coming up soon! 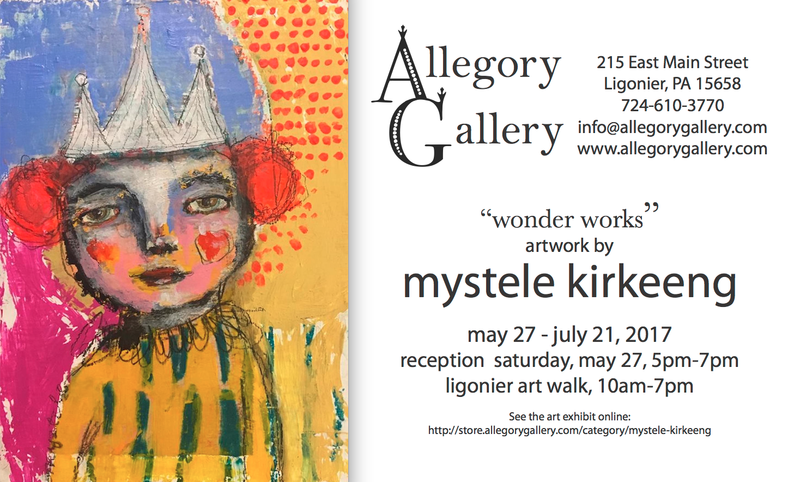 Allegory Gallery is participating with several other art venues to celebrate creativity on Saturday, May 27th! We are pleased to be showing the work of Chicago-based mixed media artist, Mystele Kirkeeng. 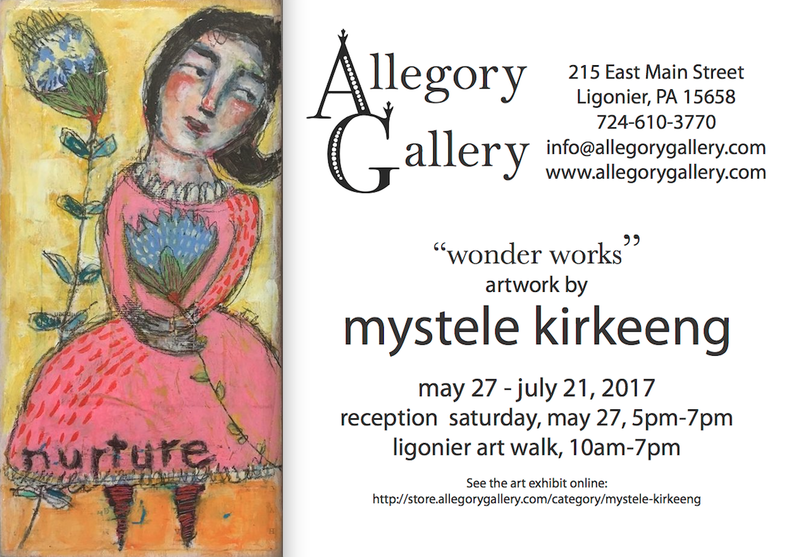 We hope you'll join us and come out to show your support for the arts in Ligonier (and see some amazing artwork)! 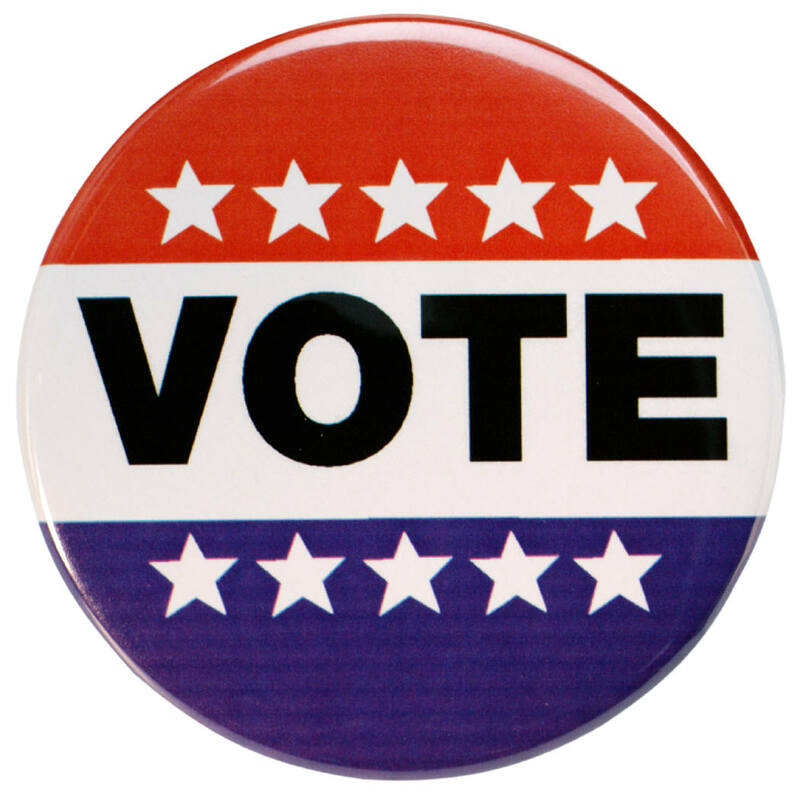 Today is election day in Ligonier! Go out and vote! To find out where your polling place is and to get a look at the ballot, CLICK HERE. 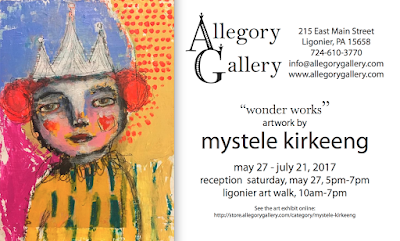 Everyone at Allegory Gallery is getting very excited for the upcoming Ligonier Art Walk! We are fortunate enough to work with the very talented, Mystele Kirkeeng. Mystele is a Chicago-based modern day folk artist and works with mixed media. Please mark your calendars for May 27th! There will be events all day and Allegory Gallery will be one of many art venues participating. This is a great way to shop local, see amazing artwork, and support your local art scene. 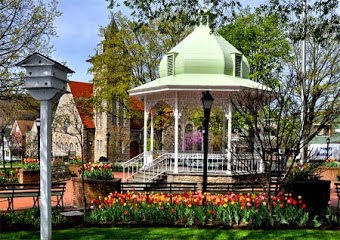 CLICK HERE to visit the Ligonier Art Walk page. Please like the page and share it with your friends and fellow art enthusiasts.